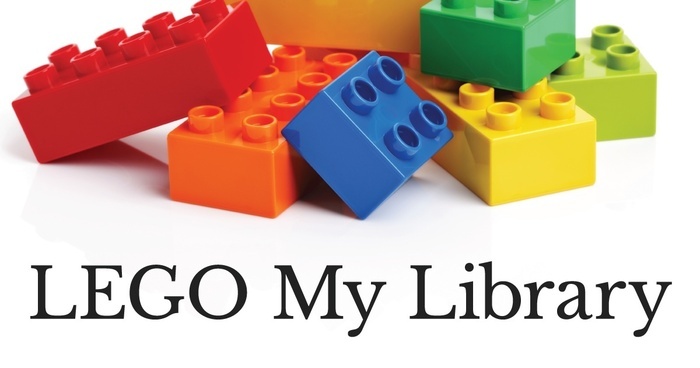 Drop in and join us at LEGO My Library at the Rideau Heights and Isabel Turner branches. All materials are provided. Can't make it? Check out our huge collection of LEGO-based books to inspire creativity with LEGO at home! Discover tips and tricks for better building techniques, step-by-step building instructions, and creative ideas to bring your bricks to life.